The Western Oregon Comedy Competition is a collection of three shows located in McMinnville, Oregon where the audience votes and gets to decide who is crowned the WOCC Champion! And the best part? The winner gets a $200 cash prize! Any level of comedian may submit to compete- From the open micer that has only done a few shows all the way up to the headliner that has been on stage for years and years. (The show isn’t designed for traveling features/headliners, but we’ll gladly consider them if they’re interested in participating). The 14 comics chosen to participate will be notified by 9/25/2017. Comedians wanting to compete must be able to get to the venue the night they are scheduled to perform. (October 14th, November 18th, and December 16th, 2017. No exceptions.) If you are selected to move on to the next round but cannot attend the next show date, you will be disqualified. – If you move onto the next round but are unable to make the next show date, you will be disqualified. The next highest vote-getting comic will then take that individual’s spot in the next round. 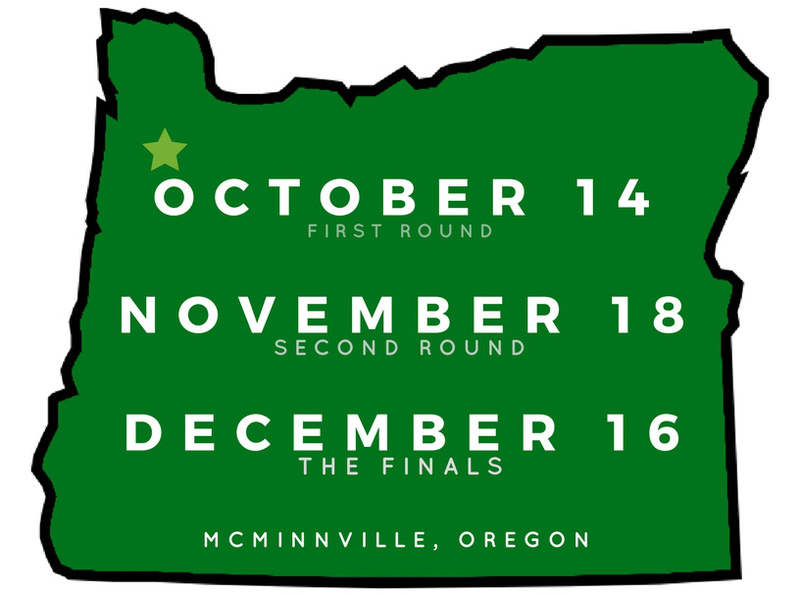 All rounds and finals take place in McMinnville, OR at The MAC Club. Round One: 14 competing comics doing 5 minutes each. Audience votes for top five with the top six vote-getting comics advancing to the next round. Each competing comic will receive $10 for their time. Round Two: The 6 competing comics that moved on from round one will be doing 10-12 minutes. At the end of the show, the audience votes and the three comics that receive the most votes advance to finals. Each competing comic will receive $25 for their time. Finals: The 3 comics that advanced from Round Two each do 18-22 minutes. After the show, the audience votes for their favorite comic and the comedian that receives the most votes wins the $200! With second place getting $75 and third place receiving $50. All money owed to comics for their entertainment services will be paid the night of the event. Q: Does it cost to submit to the Western Oregon Comedy Competition? A: Not at all! The competition is sponsored by The Mac Club and PNW Comedy. They are covering all production and entertainment costs involving the competition. Q: What’s the point of doing this no-name competition? A: Well, if you win, you’ll receive $200 the night of the finals and you’ll be booked again at The Mac Club later on in the 2017/2018 schedule. You’ll also be invited back for the next year’s WOCC to participate as the Host, MC or Feature. Plus, you’ll receive a pretty cool trophy! Q: Are musical comedy acts eligible to particapate? 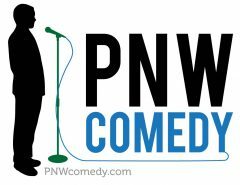 Previous Previous post: PNWcomedy.com Is Back!